Please check out the MAGIC! 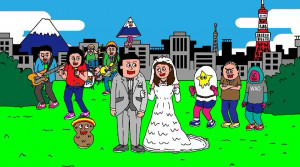 MUSIC VIDEO, “RUDE” animation version by NEGO6! Copyright © negosix. All rights reserved.